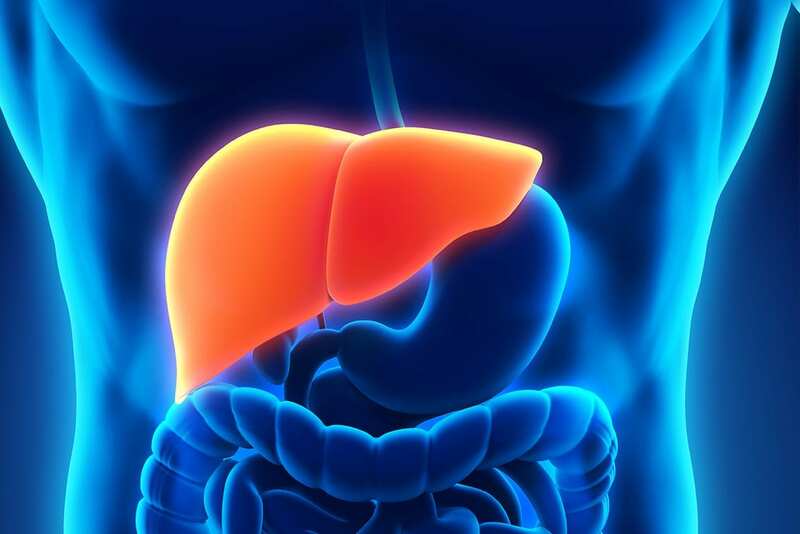 Nonalcoholic fatty liver disease, formally known as nonalcoholic steatohepatitis or NASH, affects around 2 to 5 percent of people in the United States. NASH involves damage or inflammation to the liver which can lead to liver failure, cirrhosis or liver cancer. It is important to learn more about NASH as it often goes hand-in-hand with diabetes. A study published in Current Opinion in Endocrinology, Diabetes and Obesity revealed about 70 percent of people with type 2 diabetes have a fatty liver. This makes them more likely to develop nonalcoholic fatty liver disease. Referred to as a silent disease, there are few or no symptoms associated with NASH. Liver enzymes may or may not be elevated. Progression of this problem can take years or decades. In the advanced stages, certain symptoms may arise, such as weight loss, fatigue and weakness. Prevention is essential as there are no specific medical therapies to treat NASH. Those most susceptible to NASH are people who drink little or no alcohol and are middle-aged, obese or overweight. NASH can also occur in children. If a blood test shows high levels of liver enzymes or a scan reveals a fatty liver, nonalcoholic fatty liver disease may be suspected. A diagnosis is made by examining a small sample of the liver thru a liver biopsy. One way to treat or ward off nonalcoholic fatty liver disease is to exercise and lose weight. Losing 5-10 percent of your total body weight can make a big difference. For example, a person who weighs 200 pounds could benefit from losing 10-20 pounds. Shedding extra weight can help reverse nonalcoholic fatty liver disease. Try to eat a well balanced diet and reduce your intake of fatty and salty foods such as packaged, boxed or processed foods. Exercise 5 times a week by doing some form of aerobics. Include walking daily and build up your distance and pace over time. Gauge your progress by using an Omron pedometer. Even if you have difficulty losing weight, improve your daily diet. Stay away from high-glycemic/low fiber carbohydrates such as white bread, white rice and high-sugar prepared breakfast cereals. Choose whole grains such as multi-grain bread, brown rice and oatmeal. Studies have shown a low-glycemic diet may be beneficial and help prevent fatty liver disease. Opt for fruits, vegetables, low-fat dairy products and lean meat and fish. Broil, steam, boil or grill foods rather than frying them. Typically people with nonalcoholic fatty liver disease are advised to avoid alcohol. However, a recent study conducted at the University of California San Diego’s School of Medicine found it can be beneficial to drink one 4-ounce glass of wine per day. Study participants who drank one glass of wine daily cut their risk of fatty liver disease in half compared to those who did not drink any alcohol. This does not apply to beer or liquor, as participants who regularly drank up to 1 ounce of liquor or 12 ounces of beer each day had over four times the odds of getting NASH. Never depend on experimental treatments, such as taking vitamin supplements such as C, E or selenium. Consult with your doctor before you consider taking any type of supplement or health aid. Patients who are diabetic may benefit from medications such as Metformin or pioglitazone. 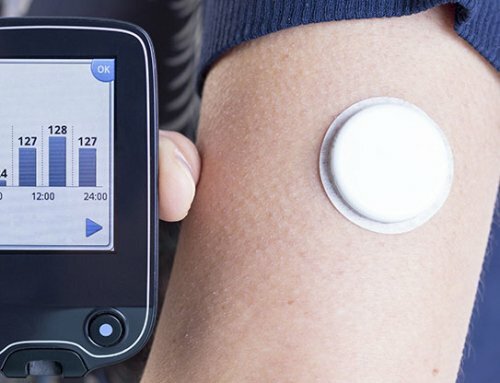 Because people with fatty liver are also insulin resistant, taking diabetes medication can increase the body’s response to insulin; this may limit liver problems. Talk to your doctor about the benefits and risks of taking diabetic medication to make an educated decision. It is important to control other conditions when you are diagnosed with nonalcoholic fatty liver disease including diabetes, high cholesterol and/or hypertension. Discuss beneficial lifestyle habits and medications with your doctor and follow the recommendations given to you. Prevention is the best way to approach nonalcoholic fatty liver disease. Eat a healthy diet, exercise regularly and control other health conditions to ward off NASH or try to reverse it. If you have diabetes, talk to your health care team about NASH and inquire whether testing should be done to determine if you have it.